In the Berkshires, Mt. 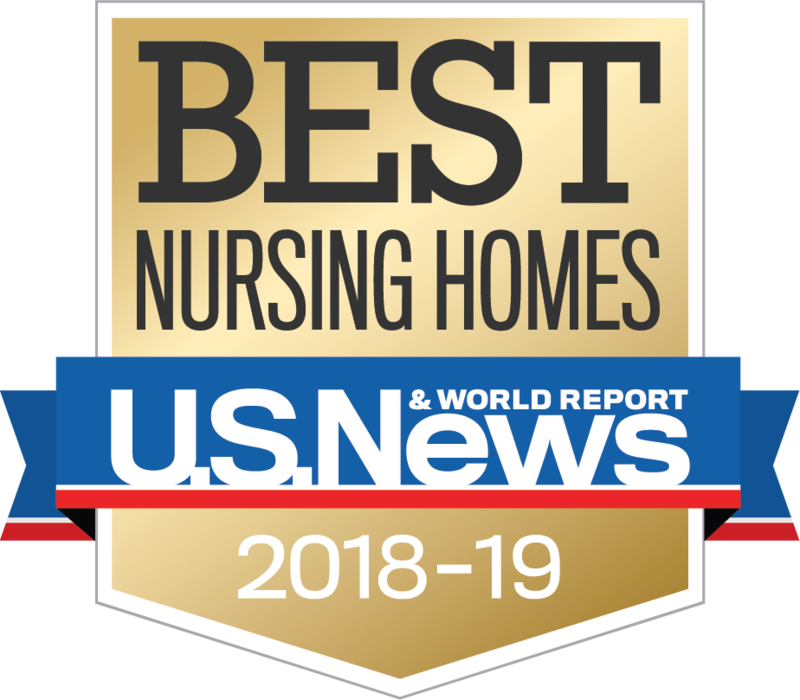 Greylock Extended Care facility, Williamstown Commons Nursing and Rehabilitation Center, and Kimball Farms Nursing Care Center in Lenox were among 75 in Massachusetts selected by the national magazine. Another Berkshire facility, Pilgrim Rehabilitation and Skilled Nursing in Peabody, earned a spot on the list.